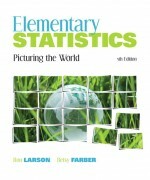 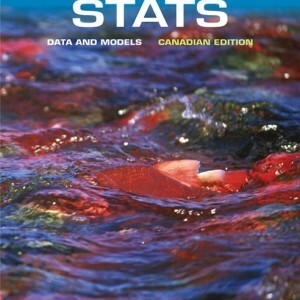 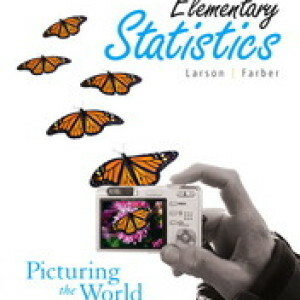 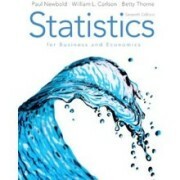 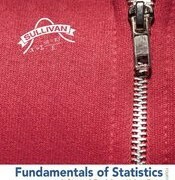 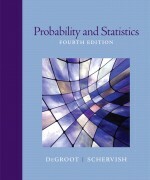 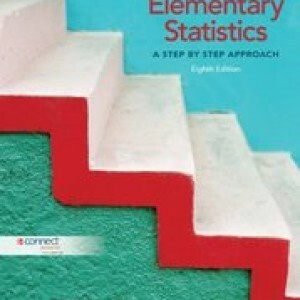 Elementary Statistics: Picturing the World, Fifth Edition, offers our most accessible approach to statistics—with more than 750 graphical displays that illustrate data, students are able to visualize key statistical concepts immediately. 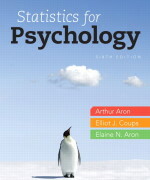 Adhering to the philosophy that students learn best by doing, this book relies heavily on examples–25% of the examples and exercises are new for this edition. 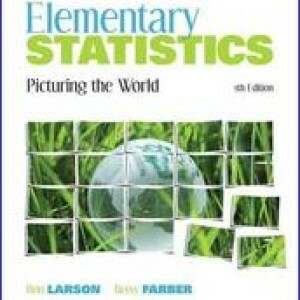 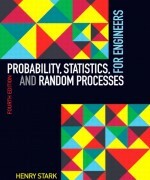 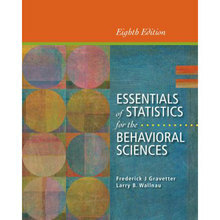 Larson and Farber continue to demonstrate that statistics is all around us and that it’s easy to understand.